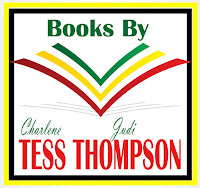 You can contact us at novelsbytessthompson@gmail.com. We would love to hear from you. Tess Thompson is a pen name for two sisters who live over 1000 miles apart. Judi lives in Texas and Charlene is a Texan at heart who lives in Colorado. 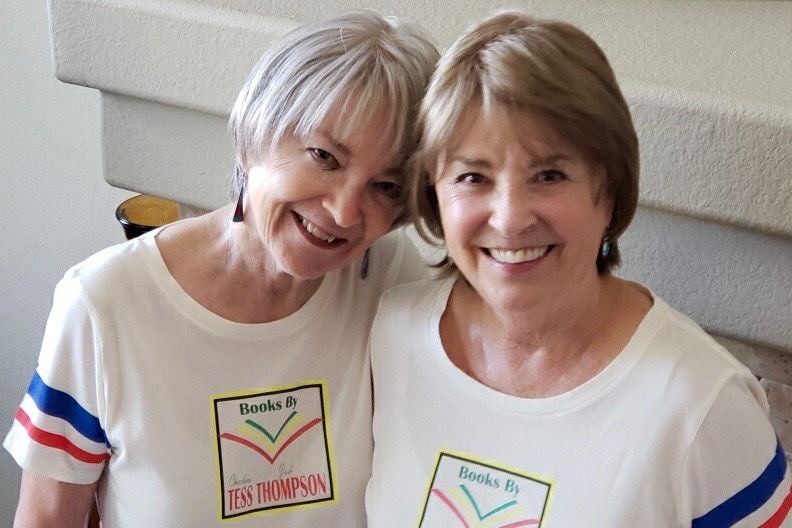 Charlene Tess and Judi Thompson combined their two last names into a pseudonym when they began writing novels as a team in 2002. 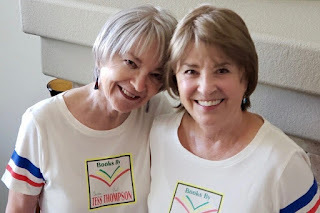 Together they have written and published seven Tess Thompson novels and are working on number eight. They also have a trilogy boxed set of the Chance O'Brien Mystery series. All their novels are available as eBooks in the Kindle Store. Judi lives with her husband Roger in Houston, Texas. She is a retired supervisor for special education at a local school district. Charlene Tess is a writing teacher and a novelist. She writes educational materials for TeachersPayTeachers.com. Since early childhood, she has filled numerous spiral notebooks with her imaginings. Her published works include 11 novels, and the highly acclaimed nonfiction grammar eBook series Simple Steps to Sentence Sense. Charlene Tess lives in the greater Denver area with her husband Jerry. She is a retired English and creative writing teacher with 35+ years of experience.